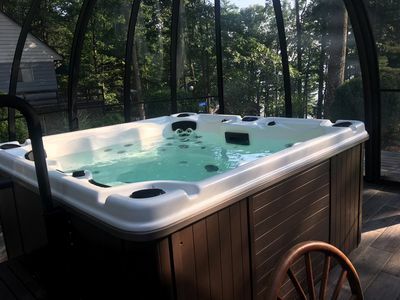 PLEASE SEND A MESSAGE FIRST- IN ORDER TO SERVE OUR GUESTS BETTER ALL ONLINE RESERVATIONS MUST BE APPROVED PRIOR TO BOOKING. 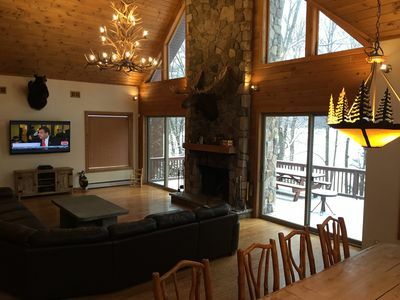 Our cozy mountain cabin has been waiting for you to come and relax. 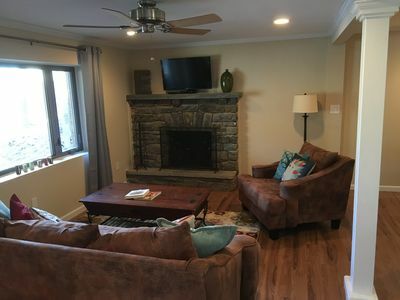 2 bedrooms on main level with 1 bathroom (NEWLY RENOVATED) plus full 2nd floor loft with full and two twin beds. 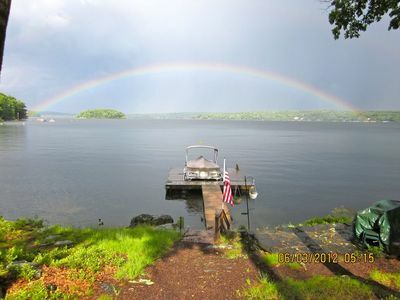 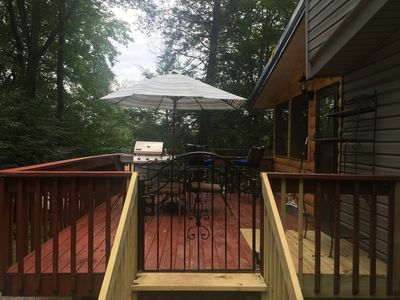 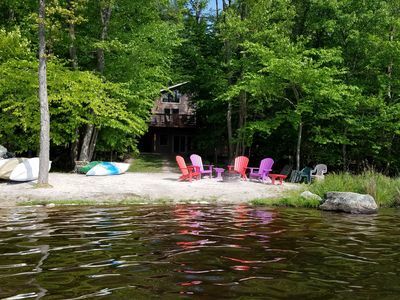 Leave your worries behind and spend your days playing on the lake, fishing, boating, swimming or just relaxing and come home to a nice BBQ and cool drink outside around the firepit. 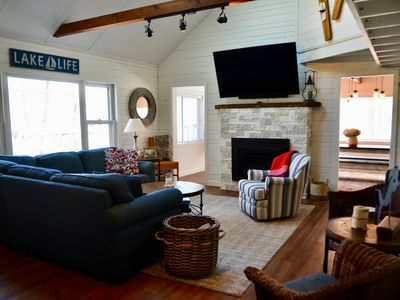 Our home has everything you need to slip away and enjoy. 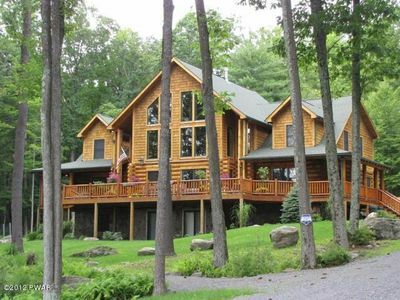 Luxury Lakefront Custom Log Home. 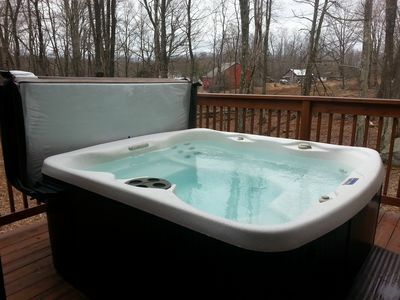 Perfect for Ski Trips & Getaways! 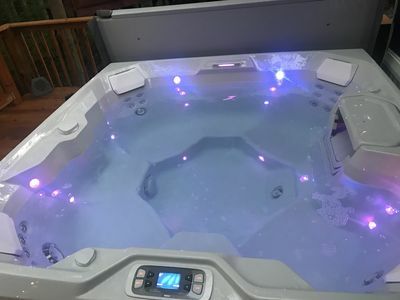 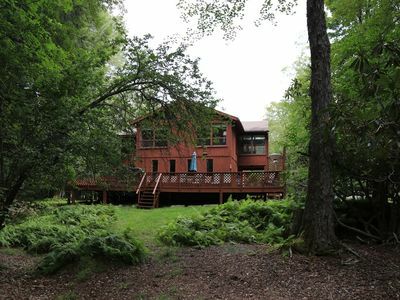 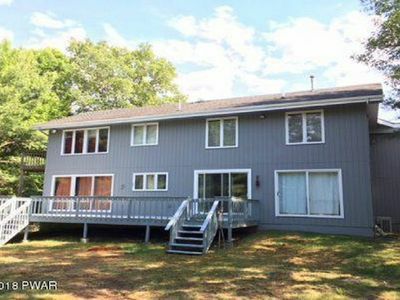 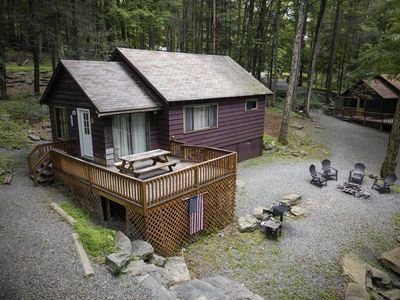 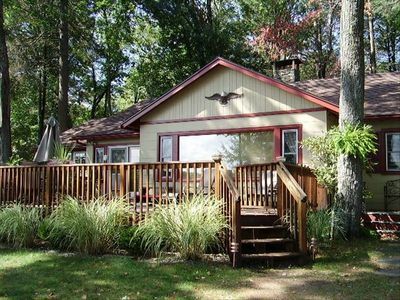 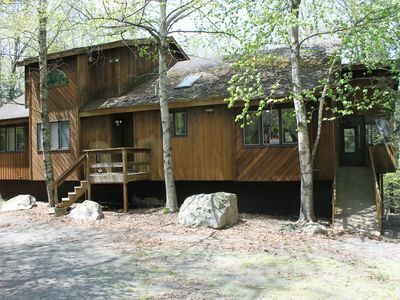 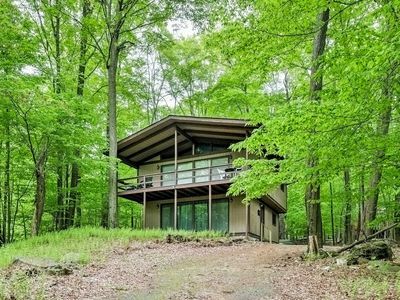 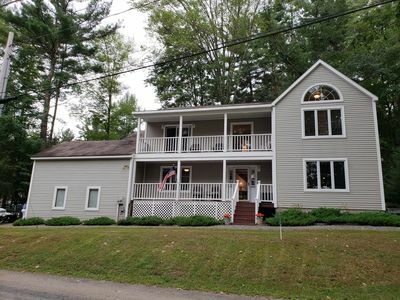 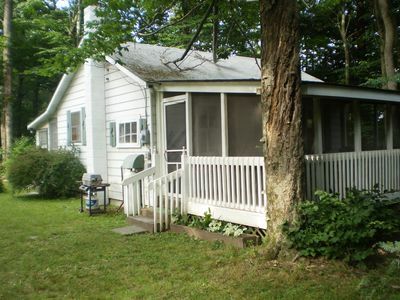 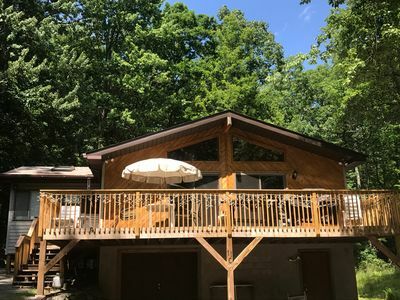 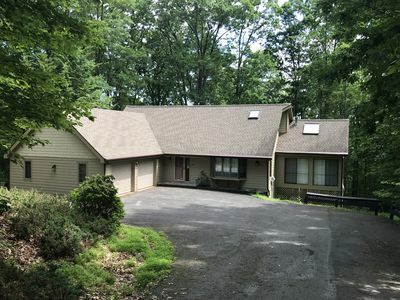 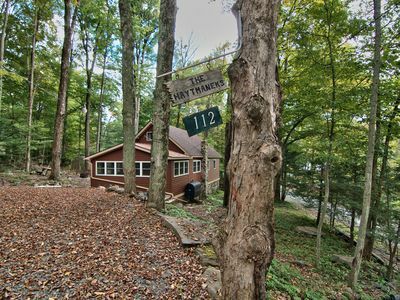 Modern Chalet With HOT TUB and much more at Big Bass Lake in the Poconos!